You’ve heard all the talk… Now it’s time to touch’n try! 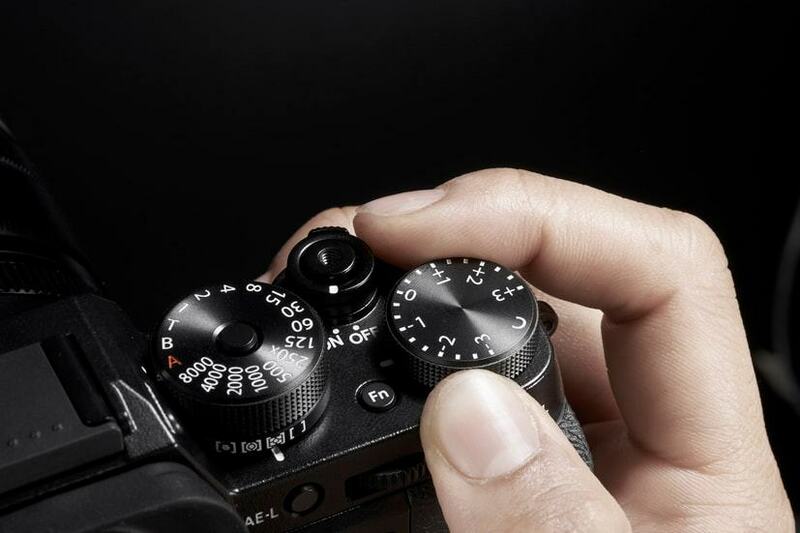 Join us at our Fujifilm Touch’n Try event and you not only get to see FUJI’s new X-T2 in the flesh, you’ll get to hold it, and yes, even try it. In short, it’s the perfect opportunity to get your paws on this excellent much-ballyhooed X-series camera! 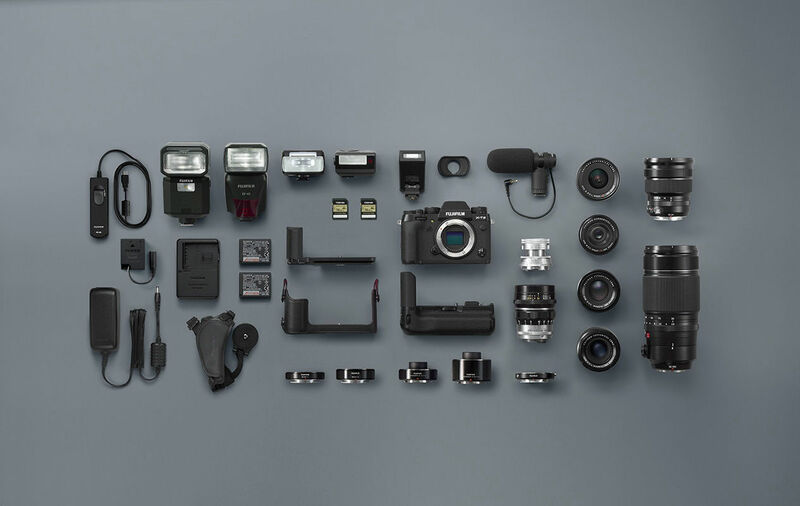 In addition, your friendly neighbourhood Fuji guys will be on hand to show off the X-T2, along with all the latest Fujifilm camera accessories they can carry. So don’t miss this chance to get touchy and feely with Fuji.